Update: The Teddy Bear Convoy held on June 4 and 5, 2016 was the biggest ever!! 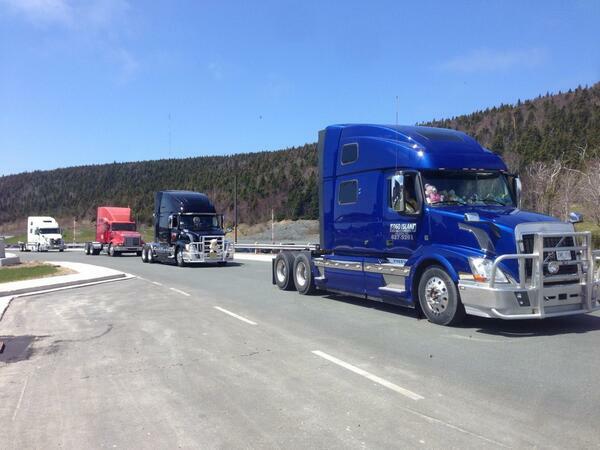 The convoy in the St. John’s and Corner Brook areas raised more than $42,000! THANK YOU to all the drivers and their families, supporters, volunteers, and organizers. You are making a big difference in enhancing the health care of our children at the Janeway. Eastern Health Staff: Please share with your colleagues. 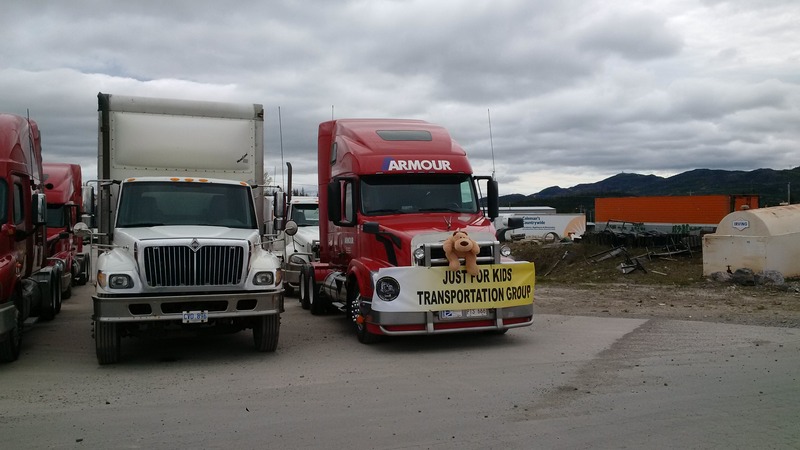 The TEDDY BEAR CONVOY, brought to you by the Just For Kids Transportation Group, is ready for St. John’s and Corner Brook this Telethon weekend, June 4 and 5!! TO WATCH FROM THE JANEWAY: patients are welcome to watch the convoy from the hospital on Sunday, June 5. The convoy is expected to arrive at the Janeway at 12:00 pm on Sunday. It will drive around the Janeway and HSC and onto Prince Philip Drive. TO WATCH IN CORNER BROOK: the public is invited to watch the convoy along route as well! The convoy is expected to depart Ways Transport (Watson Pond Industrial Park) at 12:00 pm on Saturday. It will take approximately 45 mins to circle the city, ending back at the park by 1:00 pm. 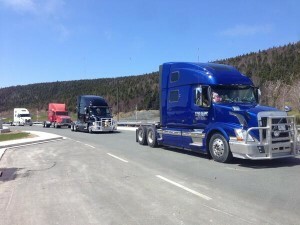 In Corner Brook, trucks will gather at Ways Transport, Watson Pond Industrial Park on Saturday, June 4 starting at 10:00 a.m. Convoy will depart at 12:00 p.m., exit the park, turn left and circle outer ring road joining TCH West at Murphy Square, West on TCH. Then drive back to Watson Pond Park. For pledge sheets and to get involved, call Marvin Way/Armour: 709-634-4121 (ext. 225). In St. John’s, trucks will travel from City Tire Retread Plant (TCH) to the Janeway on Sunday, June 5 . Meet & Greet at 8:30 a.m. Convoy pledge sheets can be obtained at local truck dealers or by contacting Jon Summers (jonsummers251@gmail.com). Contact Dave Dowden to have your pledge sheet collected: 709-727-3195. Both groups will make their cheque presentations during Telethon on Sunday, June 5 around 2:00 pm.